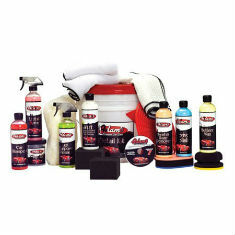 There are 71 items in the categories listed below. 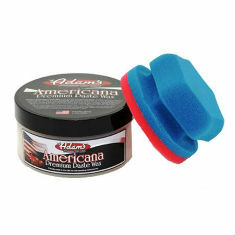 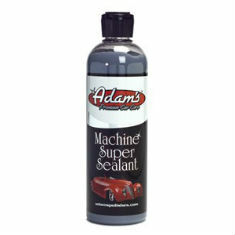 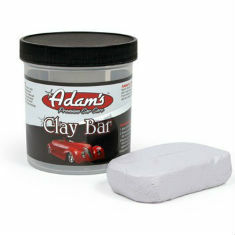 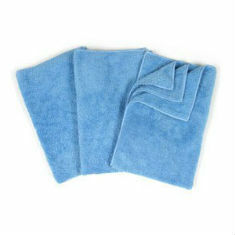 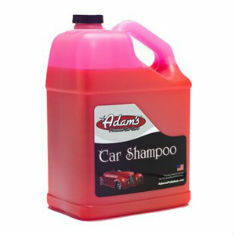 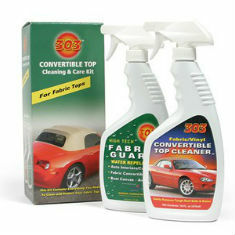 Zip sells the best Corvette car care products available. 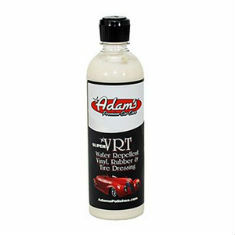 Our super soft microfiber detailing towels and equipment are guaranteed to keep your Corvette's exterior scratch free, while our premium car cleaners, waxes, dressings and polishes by Adam's Polishes will keep your Corvette's paint protected and looking new.